2015 - ALL Bicycles - 25th Anniversary Party! Styles come and go. Trends come and go. Even bike manufacturers come and go. Bicycles themselves have changed a lot in 25 years. 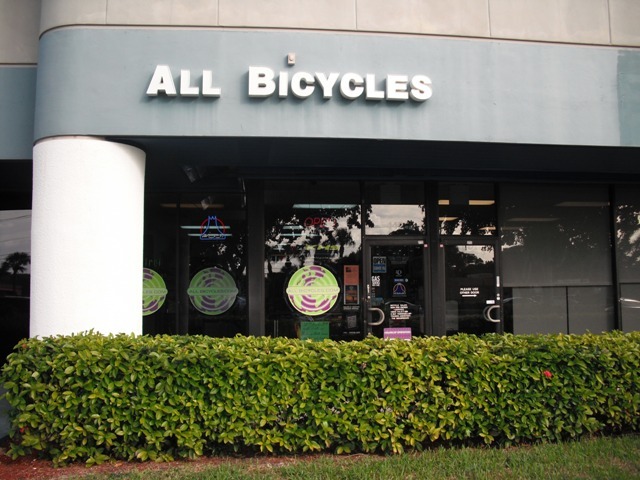 But throughout it all Rich and All Bicycles has been serving the Deerfield Beach and surrounding cycling community and here are the pictures to prove it!